Reliable, Flexible, Affordable Class III Glass Cockpit System. 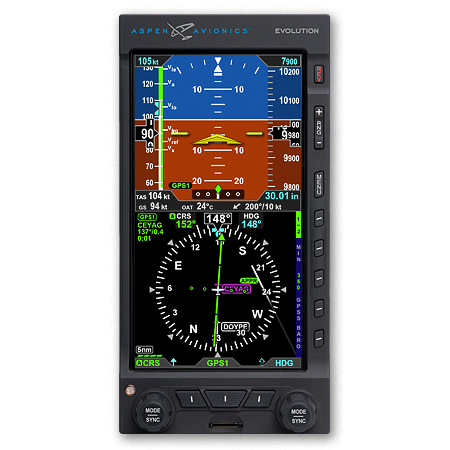 The Evolution 1500C3 combines the powerful 1000C3 Pro PFD with the versatile 500 MFD (Multi-function Flight Display) to deliver a full-featured, reliable, easy-to-use glass pane for Class III aircraft. 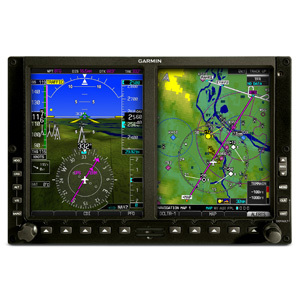 The Evolution™ 1500C3 combines the powerful, award-winning EFD1000C3 Pro PFD (Primary Flight Display) with the versatile EFD500 MFD (Multi-function Flight Display) to deliver a full-featured, exceptionally easy-to- use glass panel at the lowest price on the market. And your fly-away cost is made even lower because Aspen’s patent-pending retrofit technology delivers substantially lower installation cost. There’s no need for costly new panel modifications; Evolution Flight Displays (EFDs) uniquely retrofit directly into your aircraft’s six-pack panel holes. The self-contained EFDs also don’t require the installation of heavy remote mount boxes. 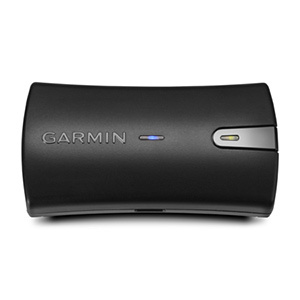 And since Evolution displays work with the avionics already in your panel – no matter what make – you don’t need expensive GPS or radios updates. 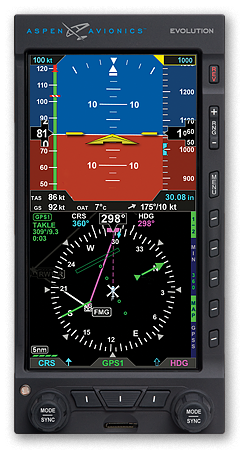 The Pro PFD provides professional-grade EFIS primary flight instruments, with a full-featured electronic HSI with moving map. 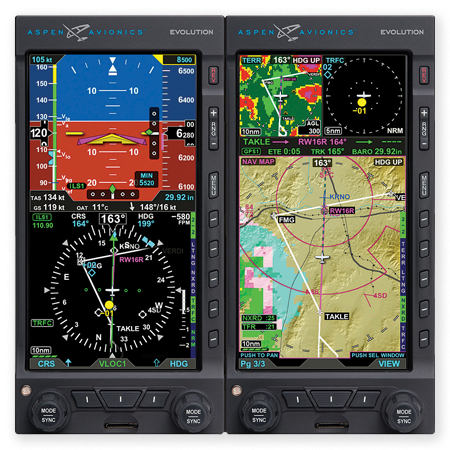 The 500 MFD adds photo-quality moving maps, terrain awareness, geo-referenced charts and airport diagrams, and (with optional or existing sensors) traffic displays, WX500 Stormscope® display, and the full suite of XM WX® aviation weather products. 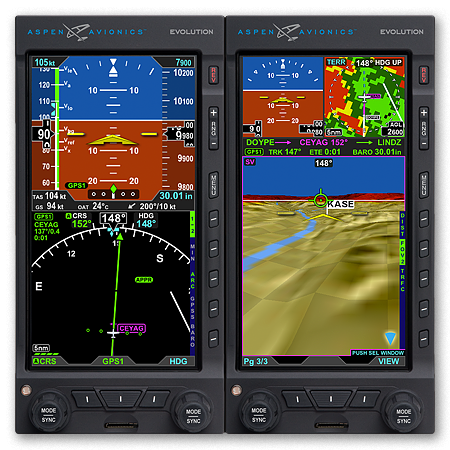 Modular Evolution EFDs are fully upgradable, so you can add comprehensive hazard awareness capabilities, new features, and even a second MFD to complete a three-display glass cockpit system.